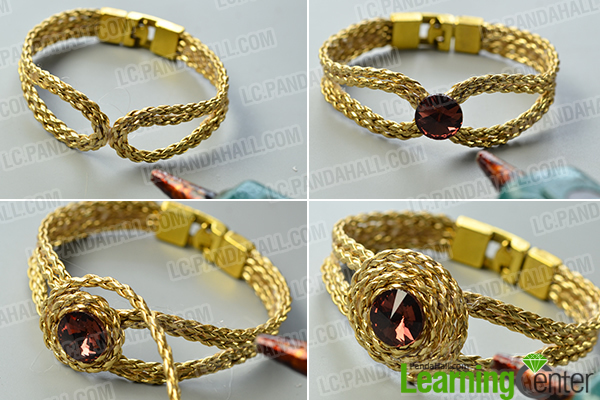 Summary: This rhinestone chain bracelet with gold wires and claret-red rhinestone bead has the royal and graceful characteristics. 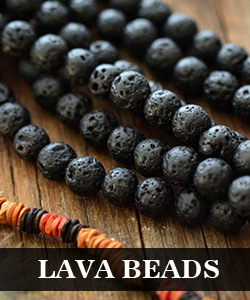 Wearing this bracelet will highlight your elegant temperament. 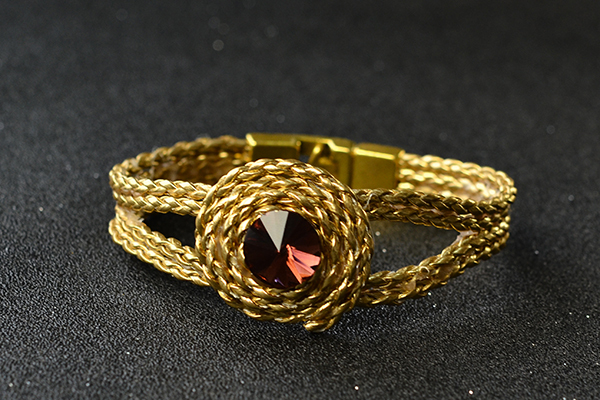 This bracelet is made of PU leather cords, rhinestone beads and snap lock clasps. So, if you want to make an accessory simply, then you should try it! 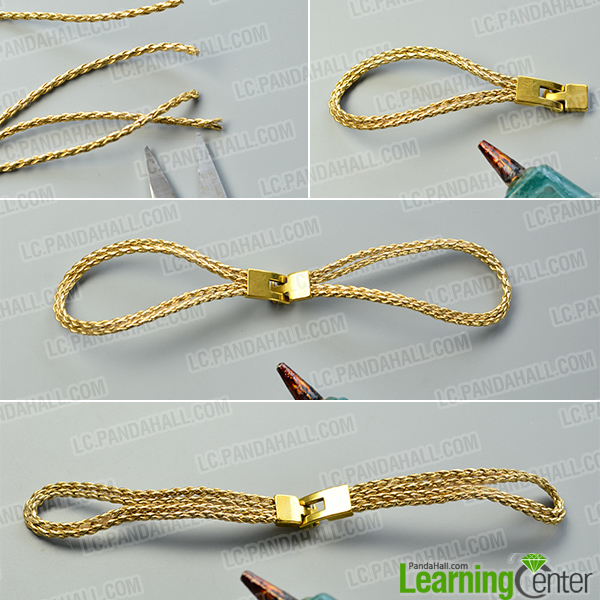 This bracelet is very easy to make for green-hand people. Besides, the materials are easy to access. 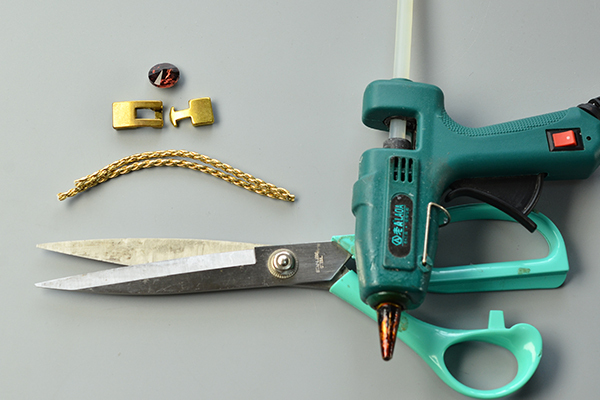 So, don’t hesitate and make a delicate bracelet for yourself!